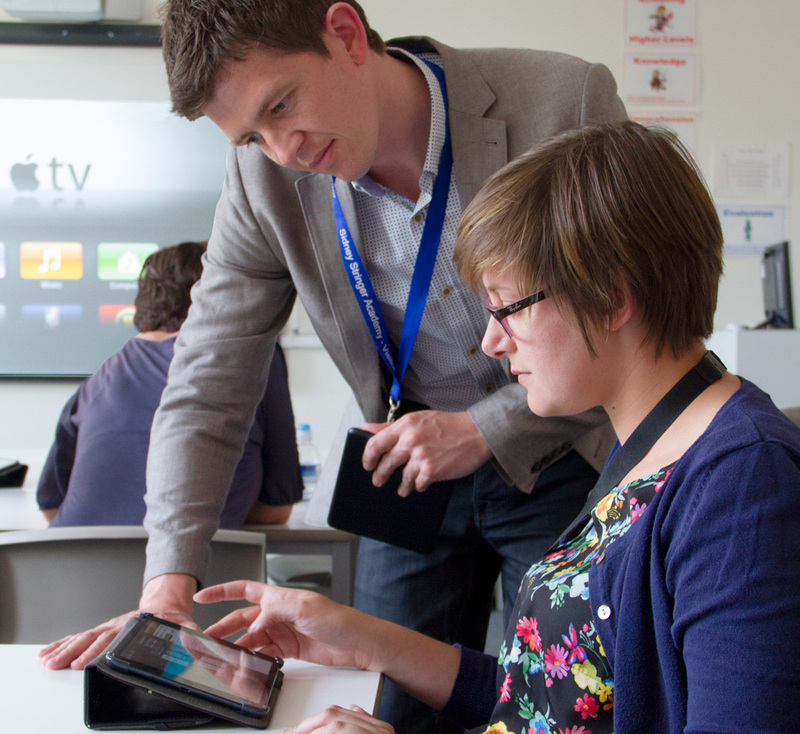 Our technology subscription model follows DfE guidelines to ensure that your school can equip staff and students with the latest technology like iPad, for a simple, regular, fixed subscription. A free face-to-face meeting allows us to explain how it all works and provide you with the best options for your situation. 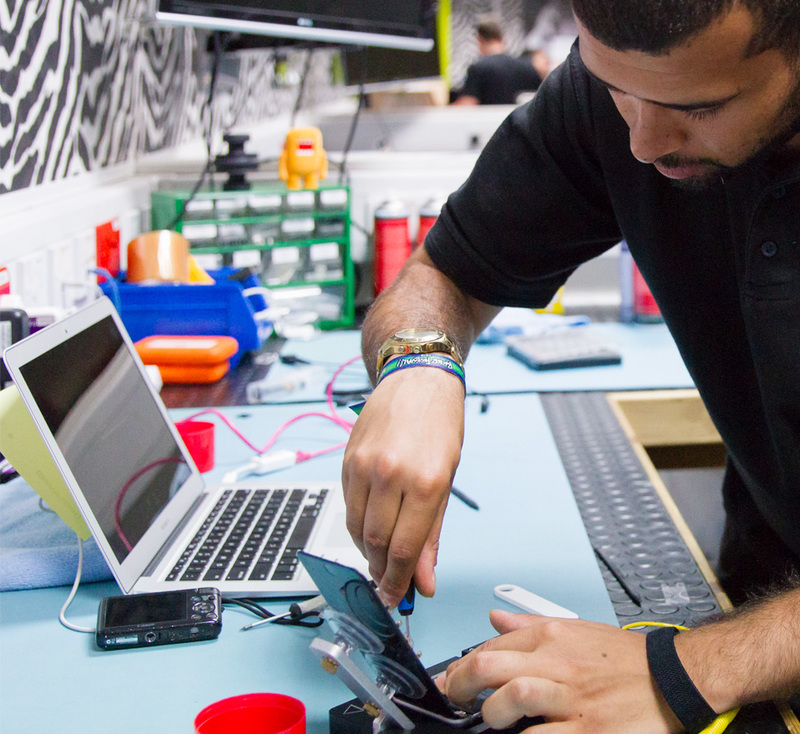 Through leasing and subscription, you’re able to make a bigger impact with your technology in one go, by spreading the cost over multiple annual budgets. Costs are predictable and agreed at the start of the lease, so you won’t find payments changing over time. At the end of a lease you hand back the devices and can lease brand new ones, so teachers and pupils never need to struggle with obsolete equipment. 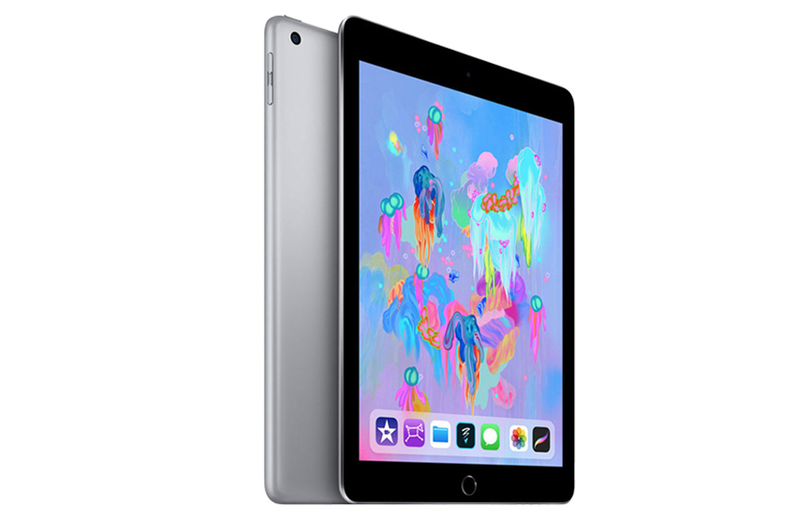 With an upfront purchase – with hardware, support and management all purchased separately – a class set of iPad costs about £11,000 over three years. 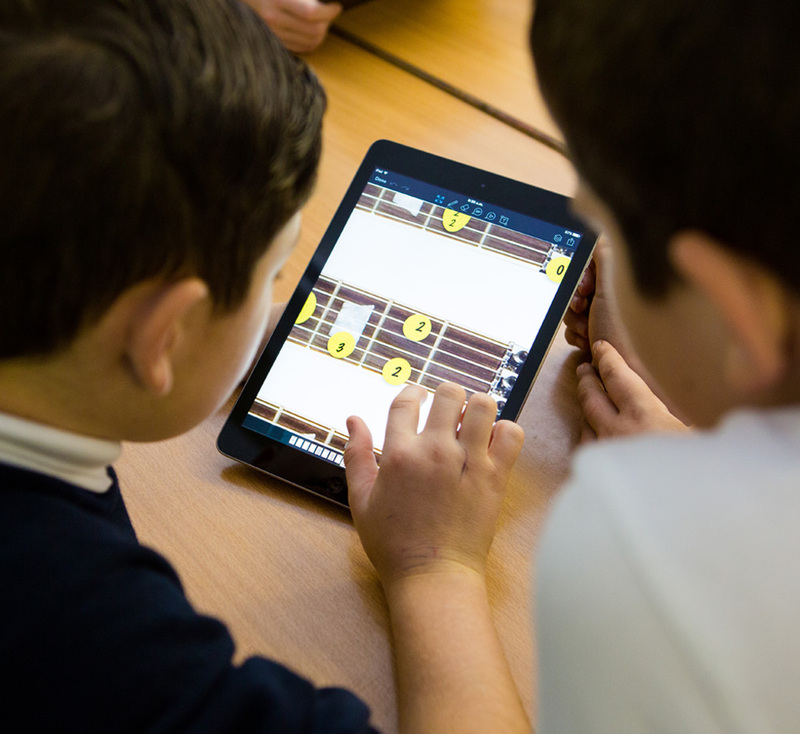 A Jigsaw24 iPad subscription with the same service levels would cost £3300 per year, which is a saving of nearly £700. *All figures provided are subject to satisfactory underwriting. Hardware prices accurate as of Nov 2018. 30x 32GB iPad with Wifi, Space Grey. 1x LocknCharge 30 bay carrier trolley. 30x STM Dux cases for iPad. 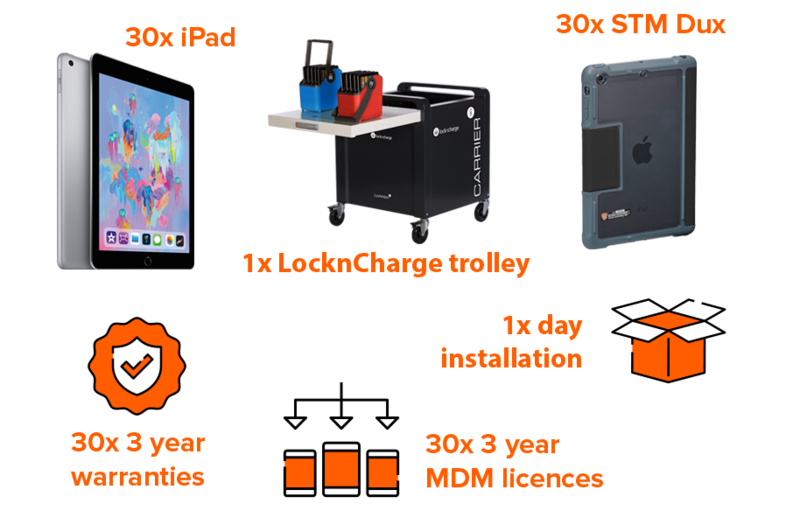 30x three year MDM licences. 1x 1 day onsite installation. Three year lease: Just £9.75 per month, per user! 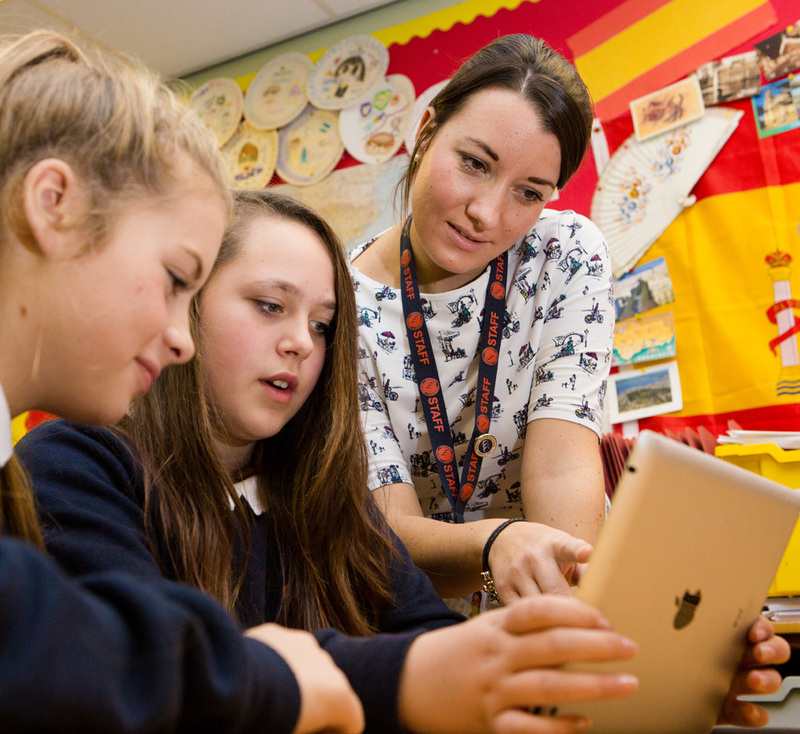 A parental contribution scheme allows schools to provide every pupil with a mobile device to use every day in school and at home for learning. It relieves pressure on the school budget, improves the pupil’s access to learning materials, and engages parents in their child’s education. 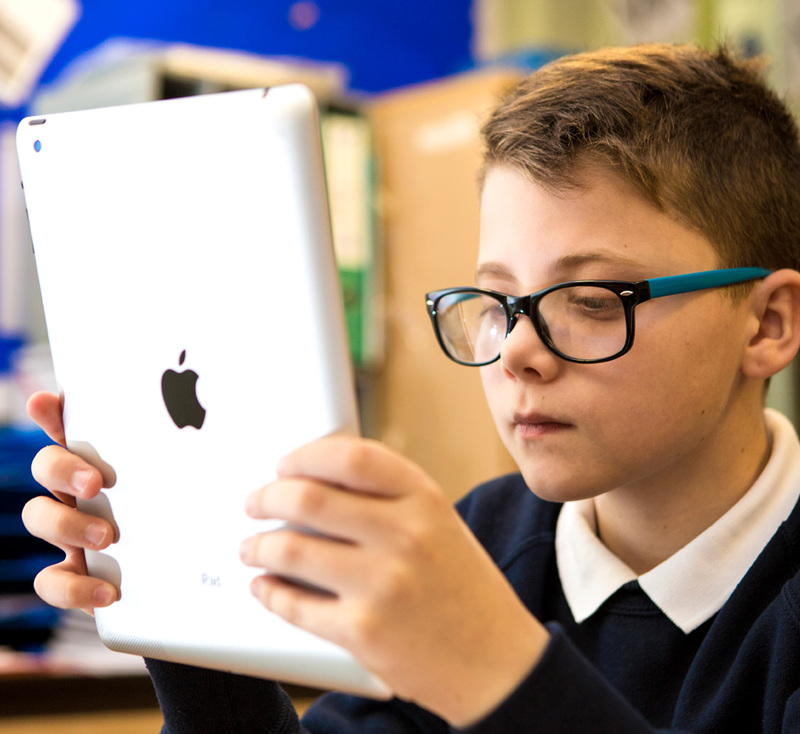 A parental contribution plan gives each pupil access to a personal learning device for use in school and at home. By breaking the cost down into a low monthly amount, parents are given an affordable way to engage with and improve the learning opportunities for their child. Payments also fund a protective case, extended warranty and insurance against theft, accidental damage and misappropriation for the duration of the scheme. Also included is a direct debit collection and management service to reduce administration time for school office staff. We can help you engage with parents and explain the benefits of this strategy. We work with hundreds of schools across the country, and will have experience working with schools in a similar situation to your own. Parents and carers want the best for their children, even when their own circumstances are less than ideal. Having the latest classroom technology at home and in school means parents are able to explore and take part in their child’s education like never before. We show them the evidence that having this technology will greatly benefit the education and life chances of pupils in your school. Want to find out more about your finance options? Fill in the form to get in contact with the team.